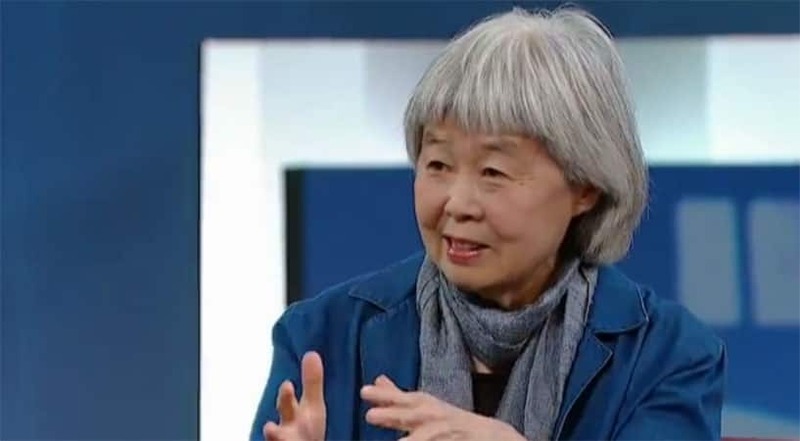 When Joy Kogawa set out to write about the persecution and internment of Japanese-Canadians during the Second World War, she had a lot to work with, most of all, her own story. 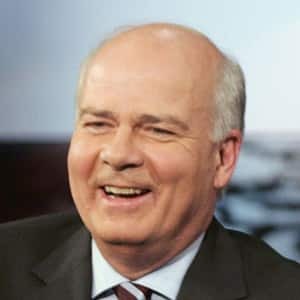 Joy was just a young girl when she and her family were uprooted from their home and sent away to Slocan, British Columbia. 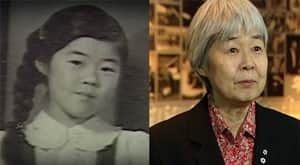 They were among the roughly 22,000 Japanese-Canadians evacuated from the coast, separated from their families and relocated in internment camps following the Japanese attack on Pearl Harbour. Joy's novel 'Obasan' recounts those dark days in our history, as seen through the eyes of a child. 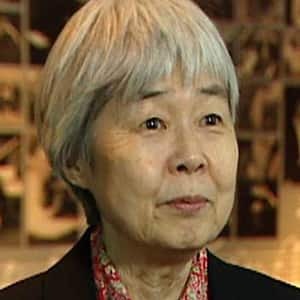 And while the story of 'Obasan' is very much her own, it belongs to all Canadians: when the Canadian government apologized for the injustices carried out, it was 'Obasan' that was read in the House to describe the impact of internment. Now, Joy, who has written two more novels, several volumes of poetry and seen her childhood home transformed into a historic landmark and refuge for writers is working on a memoir. It's called 'Gently, To Nagasaki': in part an exploration of another dark period in the story of the Japanese people.